QUITE often when athletics legends like Kipchoge Keino of Kenya, Sebastian Coe of Britain, John Walker of New Zealand and their like speak about their good old days you hear them expressing sorrow that Tanzania has lost its glory in the sport. Late last year, as Britain was making final preparations to host the Olympic Games, I saw on television Sir Sebastian Coe, who was Chairman of its Organising Committee, taking a few seconds to talk about the great Tanzanian middle distance runner with boyish looks, Filbert Bayi. Coe, now a respected politician and sports official in Britain, is considered to be amongst the greatest middle distance runner of all time. 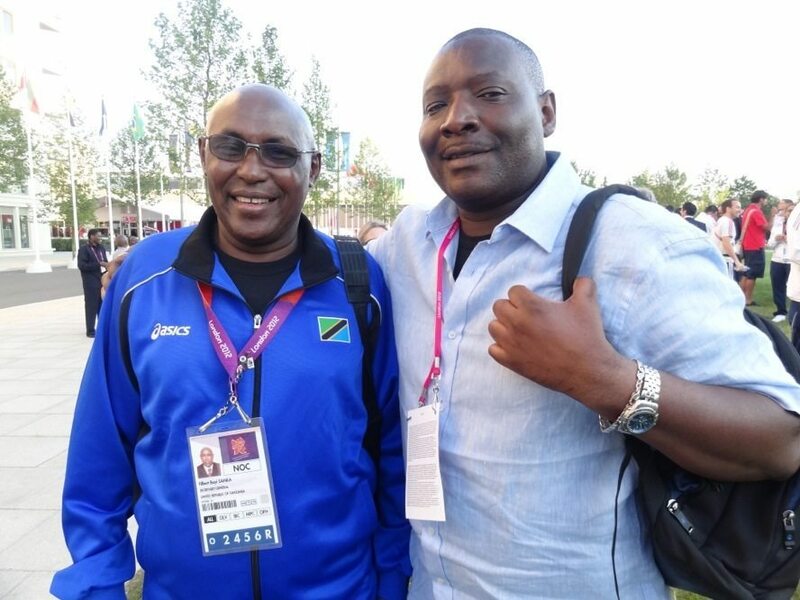 Coe who set eight outdoor and three indoor world records in the 1980’s said he has for long hoped to see athletes like Bayi from Tanzania, but it seems it is a dream that he thinks it won’t come true in his life time. To many people worldwide, the final of the 1500 metres at the Commonwealth Games in Christchurch, New Zealand on February 2, 1974 was a competition which will for long be remembered. It was a day when people in many countries said openly that they heard for the first time a country called Tanzania when Bayi established a new world record of the event in 3.32.16. Some knew our country because of Mount Kilimanjaro, Serengeti, Ngorongoro, mines, coffee and cloves and of course the late President, Mwalimu Nyerere. In that historical race Bayi was followed by John Walker of New Zealand (3:32.52); Ben Jipcho of Kenya (3:33.16) and Rodney Dixon of New Zealand (3:33.89). Bayi’s compatriot Suleiman Nyambui was eighth (3:39.62). Bayi, who led the race from the start, recorded 54.4 seconds at the 400m mark, 1:51.8 at 800m and 2:50.4 at 1200m. At that time and for a couple of years that followed Tanzania produced athletes who became household names in the international athletics arena. Together with Morocco, Algeria, Kenya and Ethiopia, we were considered, among African countries which had the best middle distance runners in Africa. Unfortunately, we have lost a place in that category of possessing respected and recognised international athletes. While the other four countries and a few others like South Africa have been producing talents which have replaced their predecessors we have continued to apply a reverse gear. All that we are now proud of are our athletes of the bygone era, such as Bayi, Nyambui and Juma Ikangaa! Everyone is asking: What happened? Are Tanzanians of this era different from those of yester years and can no longer produce talents of the Bayi’s caliber?